Question: Concerning an imaam of a Hanafee masjid who mentioned to his congregation that he has a book in which it mentions – if the intention for the fasts of Ramadhaan are not made before the last appointed time for the ‘Ishaa [prayer] or [even] after it or at the time of sahoor (the pre-dawn meal), then there is no reward for his fast. So is this correct or not? Response: All praise is due to Allaah [alone]. 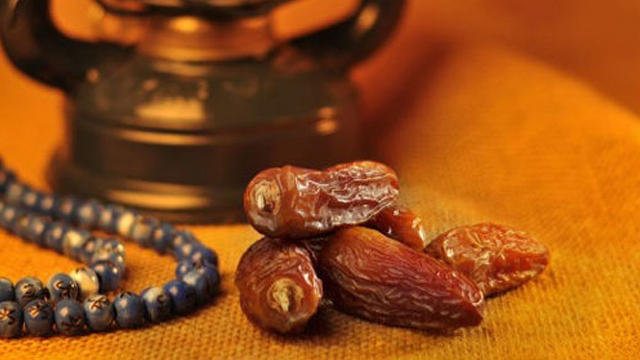 It is required of every Muslim – who believes that fasting is obligatory upon him, and that he wishes to fast the month of Ramadhaan – to make the intention. So if he knows that tomorrow is Ramadhaan, then he must make the intention to fast. Indeed, the place for the intention is the heart; And everyone who knows what he wants must make the intention for it. And by consensus of the Muslims, verbally uttering the intention is not obligatory. So the Muslims are to fast by making the intention [to do so], [in which case] their fast will be correct, and [in this case] there is no difference of opinion amongst the scholars. And Allaah [alone] has the Complete knowledge [of all affairs].